Additionally we offer repairs on existing structures – nets and poles, as well as supply-only or DIY kits as an extremely cost-effective alternative. 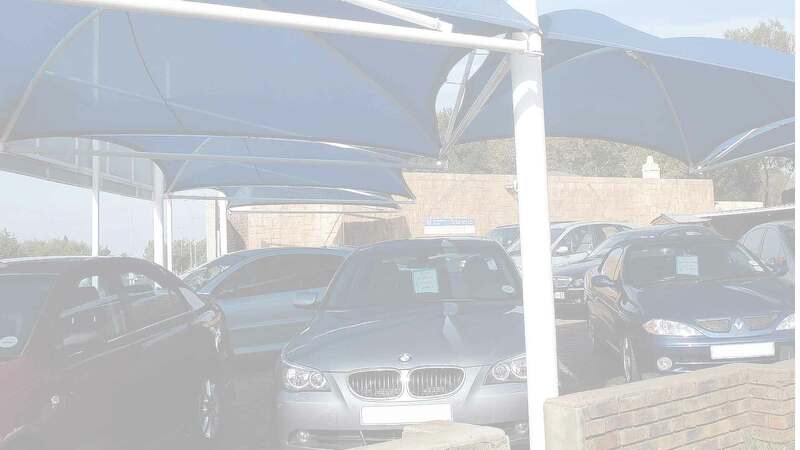 Pronto Shade offers cool and protected solutions from sun, frost and hail in all domestic, commercial, agricultural and industrial applications. Our product range includes shadeports, carports and awnings and all carry a workmanship guarantee. The structures are available in all standard industry designs, but can also be supplied as custom made units to suit your specific requirements. The shadecloth material is available in many different plain or striped colour options and carries a 5 year guarantee against UV degradation. Carport applications include galvanised and chromadek sheeting in IBR or corrugated profiles.